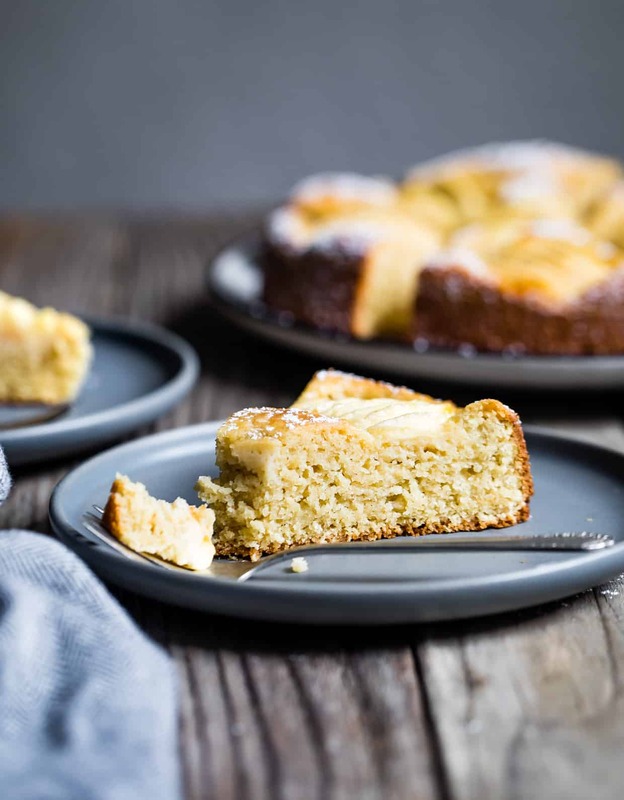 This German apple cake recipe is a well-loved recipe adapted with a light and buttery gluten-free cake base. With a sprinkle of powdered sugar, it’s festive enough for a party, but humble and easy enough to be made on a weeknight! 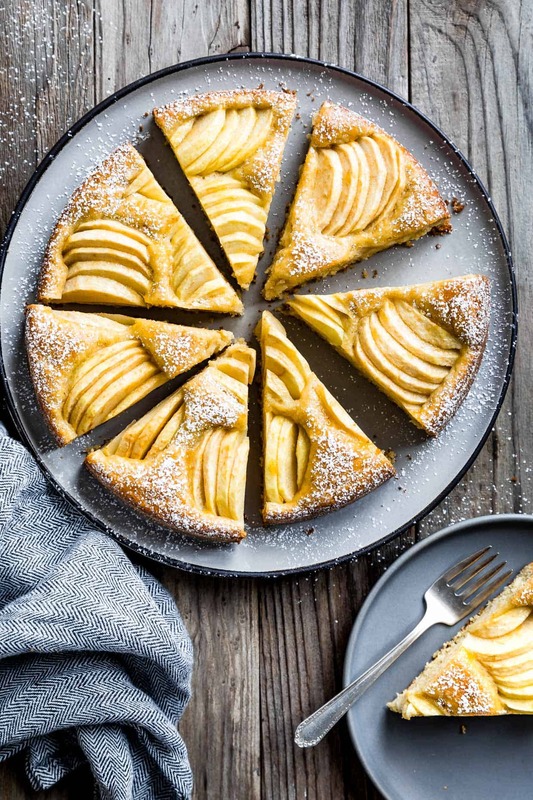 This gluten-free German apple cake recipe is an adaptation of a family recipe of sorts. My family isn’t really German, at least not culturally (I guess technically we are since my 23andme ancestry results report me as 27.5% German). Instead, we’re working with a new definition of family over here. I grew up with a large extended family – both of my parents were one of three (and my mom also has three step-brothers). That translates to lots of aunts, uncles, and cousins. As a parent, I’ve spent a lot of time thinking about how different my children’s experiences with family will be from ours – both Lucas and I have just one sibling each, which seems pretty common for our generation. (Related: have you read this article on the middle child going extinct?). Will their family feel much much smaller in comparison? For a moment I feel jealous of all the people with many siblings. Then I reflect back on my family again – I also grew up in a house where you collect and build your own “family.” I had a huge family, but not just because of my parents’ siblings. All of our holidays always included friends. And those friends became part of our family too. My childhood next door neighbor Kira always joined us for a second Christmas dinner after finishing her own. My mom’s best friend Sarah’s children grew up calling my mom “Tante” (Aunt in Danish), her kids are my “cousins” and now my kids call Sarah “Tante,” even if biology says otherwise. That’s exactly how Lucas and I have been building our family too. When I first moved to Berkeley, I lived in a small in-law unit downstairs from our German landlady Cordula and her family. Two years later, Lucas moved in. Cordula eventually helped us buy our first home as our real estate agent, and now, 9 years in, they’re definitely family. 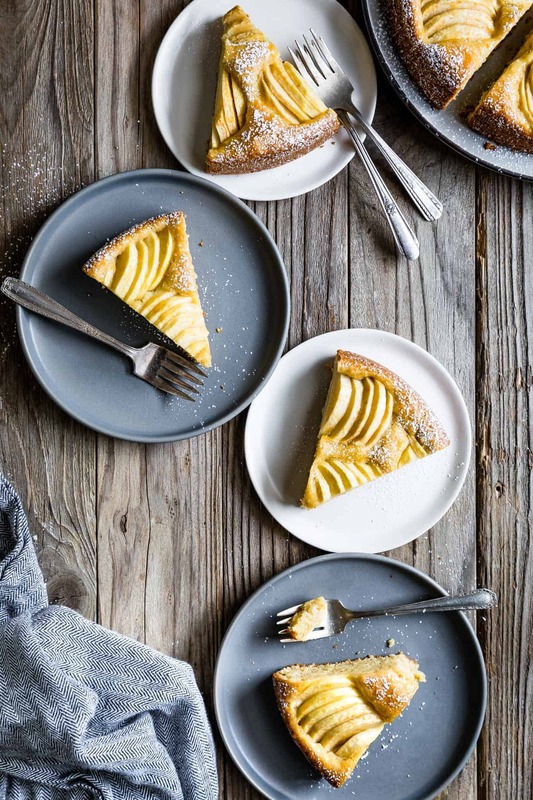 Over the years, Cordula has made us countless German recipes and this German apple cake is one of those that she first made me almost a decade ago. In that sense, this is a family recipe, handed down and adapted with a gluten-free cake. My kind of family. 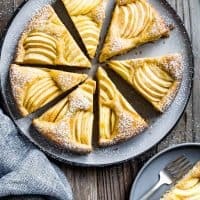 What is German apple cake? 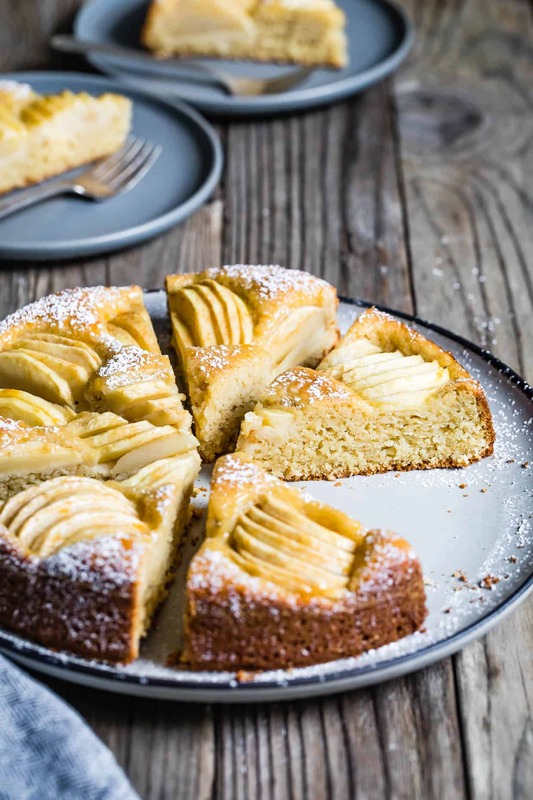 This German apple cake is a light buttery vanilla cake with sliced apple quarters nestled and sunken inside. The perfect cake for fall, in my book. 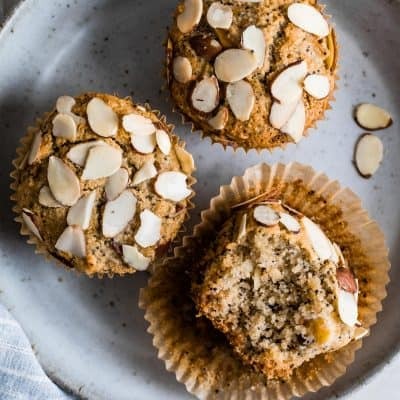 Though I was tempted to toss in a teaspoon or two of cinnamon, I refrained and kept to the traditional hint of lemon and almond flour. If you add some cinnamon, I won’t tattle. The apples in a German apple cake are no-fuss. 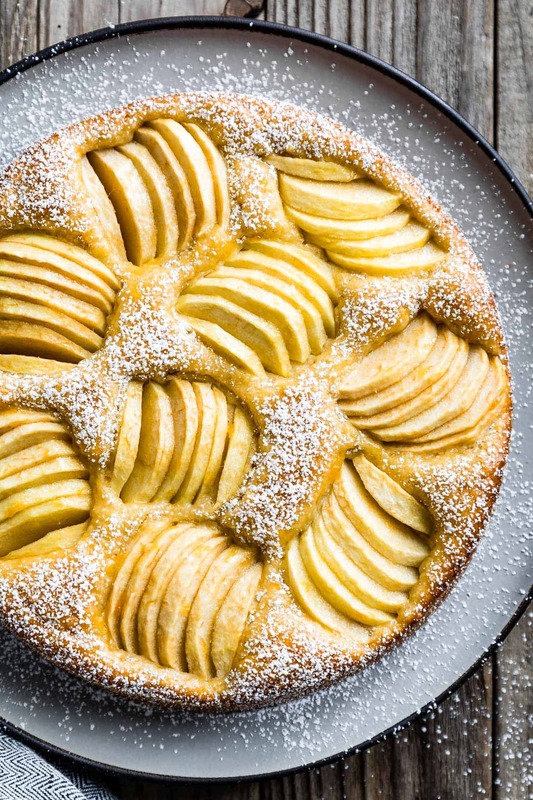 They don’t require poaching or pre-cooking – instead, this is a fresh apple cake. 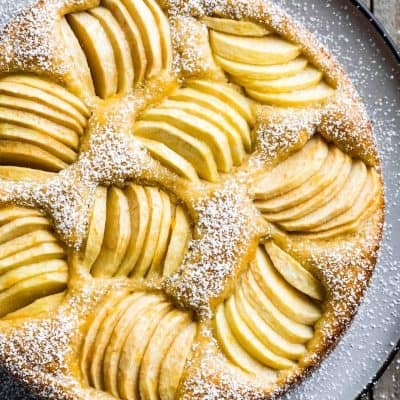 If you’ve made German apple cake before, you might know that most of the recipes, including Cordula’s, offset the fresh apples by instructing to keep the apple quarters in tact with thin slices almost but not quite all the way through, which will help them bake up quicker. With the switch to a gluten-free apple cake, the baking time increases, which makes that step unnecessary as well. 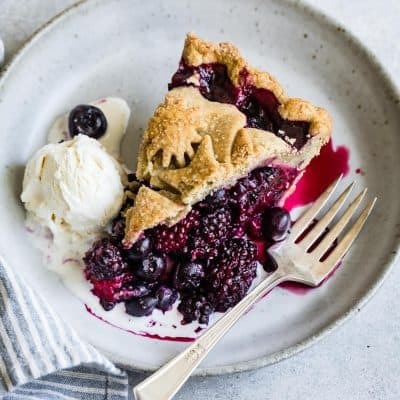 Feel free to slice them however you like – the apples will bake up soft and warm while adding just a bit of texture to each bite. 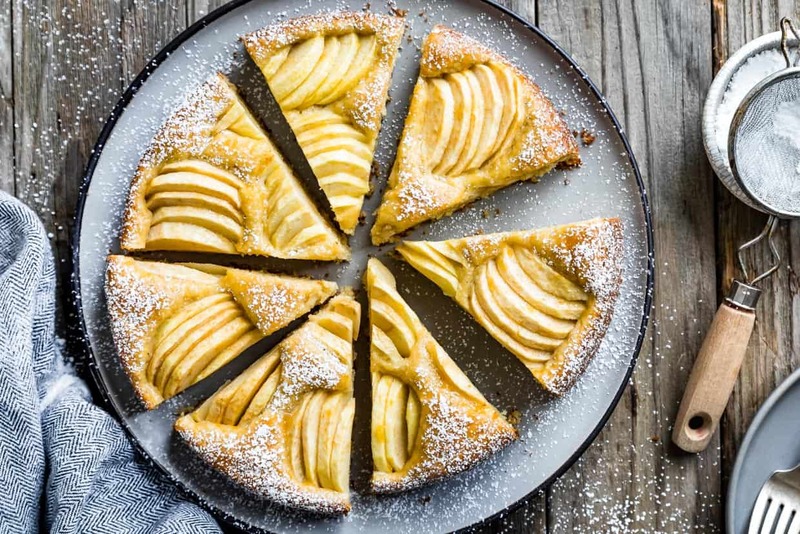 Cordula describes this German sunken apple cake (or Versunkener Apfelkuchen) as a well-loved favorite cake everyone makes. Every grandma has their own recipe for German apple cake passed on through the generations. 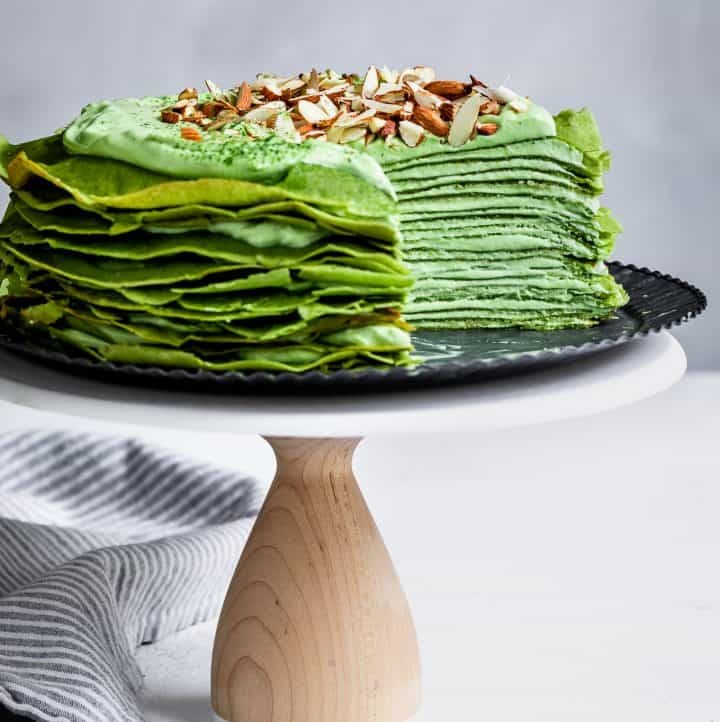 With the powdered sugar dust, the cake looks festive without being fancy and it’s so easy it can be made on a weeknight. That’s exactly what I did here. Cordula translated her recipe for me years ago and it took me until now to finally adapt it into a gluten-free version. I brought the first trial version of the gluten-free cake for dessert with Cordula last week. It still needed a little tweaking, but she said it brought back memories of the cozy apple cake that feel like being back in Germany. What flours to use for a gluten-free cake? This final version combines the base of my gluten-free vanilla cake with her original translated recipe in a 9-inch springform pan. 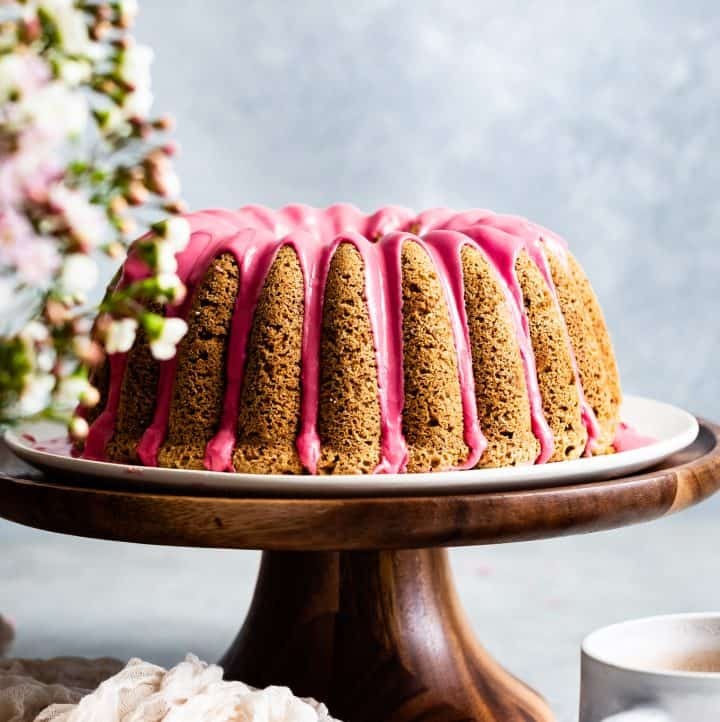 For this cake blend, I use a combination of oat, millet, and sweet rice flours, and added some baking time to the recipe to help these whole grain flours work their magic. 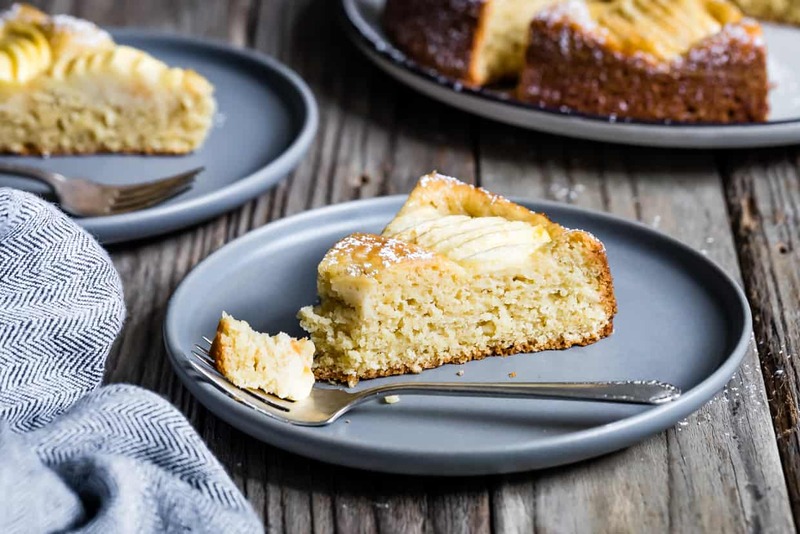 This German apple cake recipe is a well-loved recipe adapted with a light and buttery gluten-free cake base. With a sprinkle of powdered sugar, it's festive enough for a party, but humble and easy enough to be made on a weeknight! Preheat oven to 350°F. Grease a 9-inch springform pan with butter then dust with almond flour. Peel the apples and cut into quarters, removing their cores. Slice each quarter into 6-8 slices. Set aside. 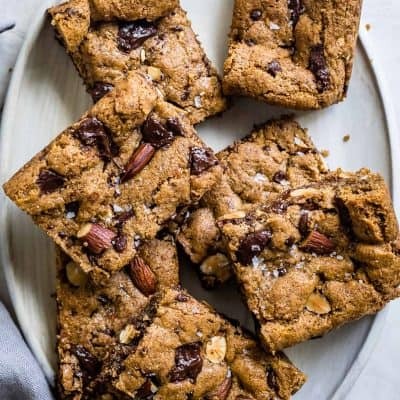 In a medium bowl, mix together the millet flour, oat flour, sweet rice flour, almond flour, xanthan gum, baking powder, and baking soda. Set aside. 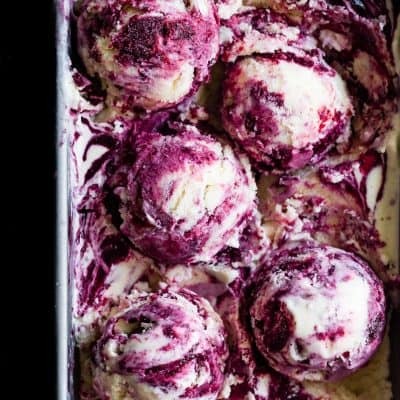 In the bowl of a stand mixer or in a mixing bowl with a hand mixer, cream together the butter, vanilla, sugar, and salt until light and fluffy. Mix in the lemon juice and zest until just combined. With the mixer on low, add the eggs, one at a time, mixing until just combine. 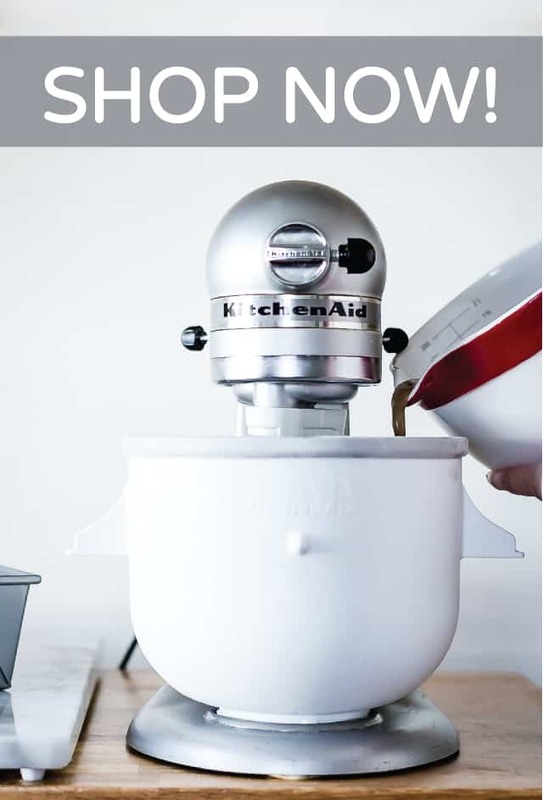 With the mixer on low, add half of the flour mixture, followed by the milk, and then the remaining flour, mixing until just combined. Pour batter in prepared pan and arrange apples on top, nesting them close together into the batter. Bake the cake for 45-50 minutes, until the center springs back when poked with a finger and a toothpick comes out clean or with a few moist crumbs. While still warm, brush apricot jam over the top of the cake. Let cool then dust with powdered sugar just before serving. 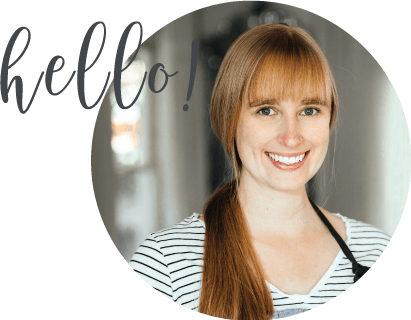 *I use homemade oat flour by grinding gluten-free rolled oats in my blender or food processor until fine. **You can leave out the xanthan gum if needed - your cake will just be slightly more dense and not quite as chewy. Dear Sarah sounds like you and Lucas are building a beautiful family! Remember that you are now part of our big loud Texas Family and we can’t wait for you to visit with us and introduce Ira to the Fam! 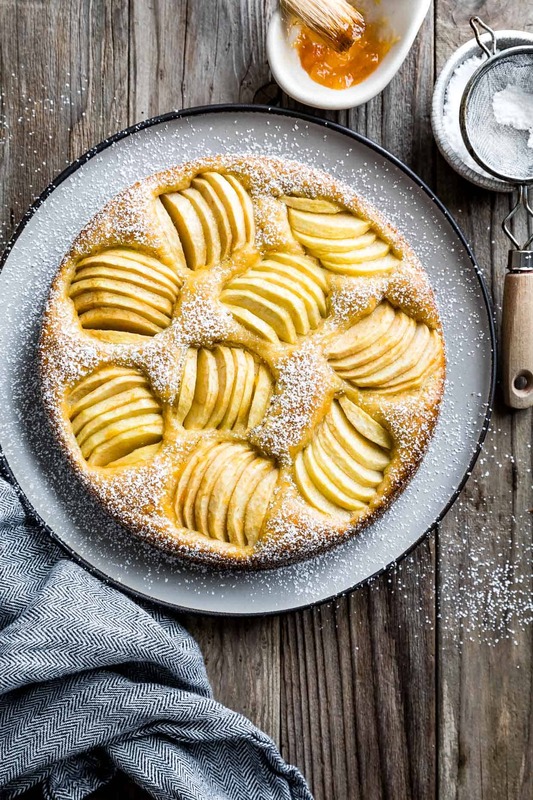 Your German Apple Cake looks divine and perfect for the Holidays! Oh and my Ancestry results surprised me with 10% Italian and 50% Native American with 3% Irish who knew! I think I’m technically mostly German too. Which means I get the lion’s share of this cake. Because, genetics. Right?? 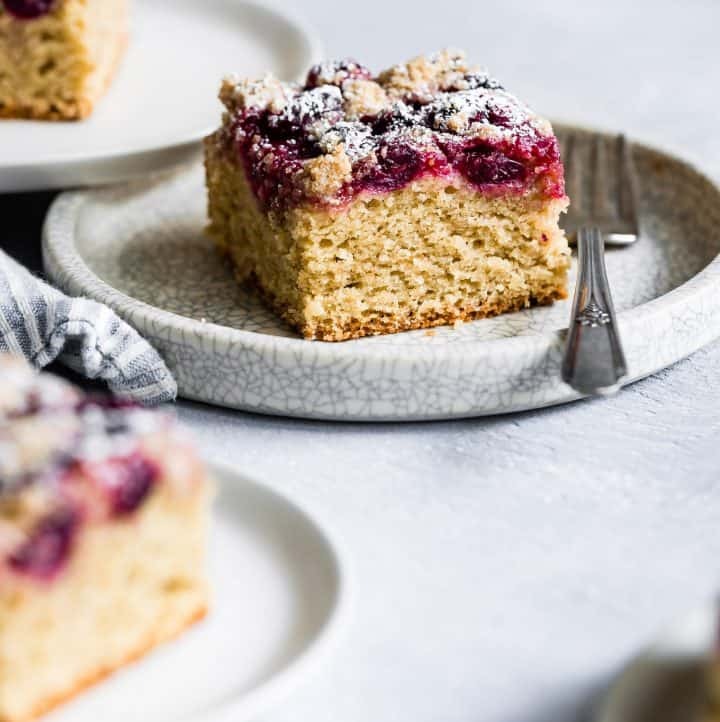 The crumb of this cake looks absolutely perfect and I bet it would be good with any fruit! This looks amazing! I love how moist is looks! Definitely putting this on my fall baking list. I’m secretly jealous of people’s larger families too Sarah. My family is teeny tiny & the hubby & haven’t ever lived near either of our families. We’ve also moved around quite a bit (including internationally) so it’s been hard to collect “family” along the way. On the positive. . .I guess that means more cake for us and this is such an utterly irresistible cake at that. Both my parents have lots of siblings and so growing up was fun with all of the parties and get togethers. My brother and I have such a close bond with our cousins. My brother and sister-in-law have a 7 month old. I don’t have any children yet. I hope to have children one day and that my nephew and my children will have the same bond. Thanks for the recipe! My dad will love this cake. Wow, this is a stunner and looks fantastic. Can’t wait to try this out over the holidays for my husband’s family! Wouls you PLEASE email me Cordula’s original recipe? 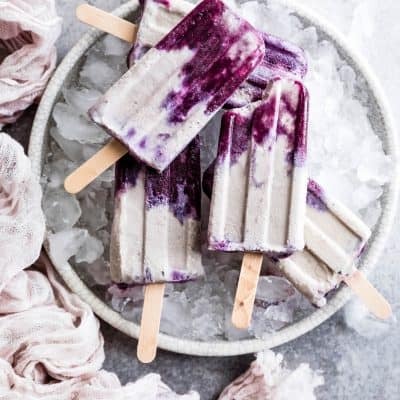 This sounds yummy! We are a gluten free family plus my husband is allergic to almonds. 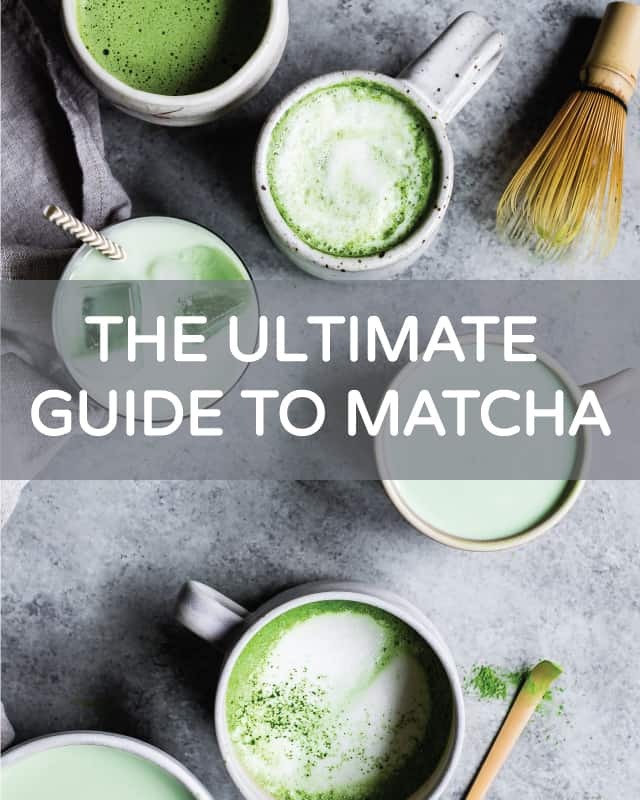 Can you recommend what flour I might substitute for the almond flour? Thanks. Mmmmm this looks so simple, and yet so so good especially right now that it’s midnight! 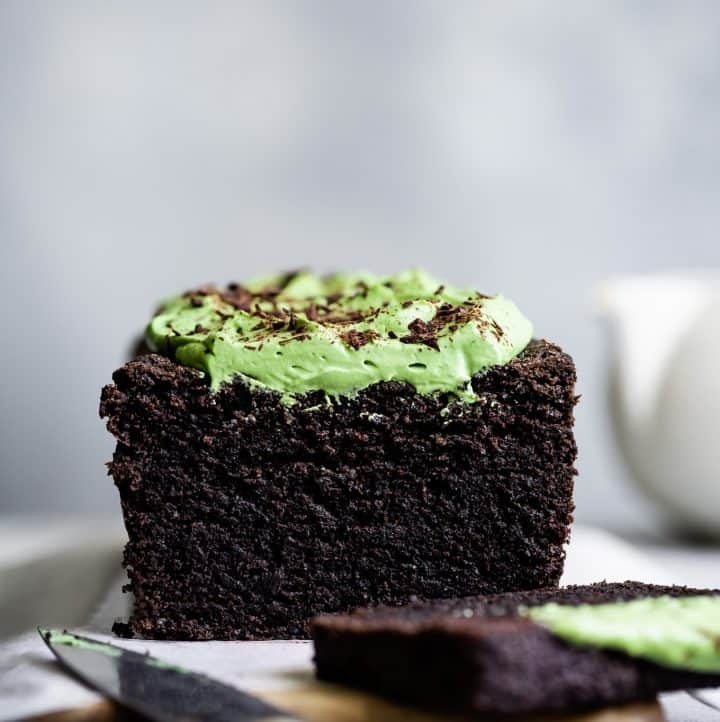 xP With this pregnancy simplicity tastes great–sometimes better than complicated cakes!